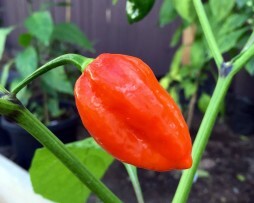 The Sudanese Berry chilli is a little ripper. A great producer of lots and lots of red hot 2-4cm long, small, short and squat pods. 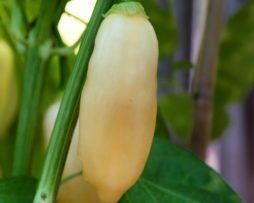 With a zingy stingy tangy flavour they are just perfect for making Shata, a traditional Sudanese chilli table sauce. Look it up its a great quick way to put some zing on the table. The plant grows to just over half a metre high and may need some staking as it branches out sideways. 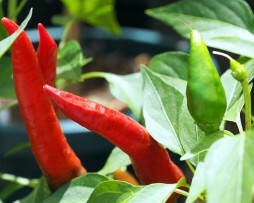 This medium hot variety meaning ‘Claw of the Eagle’ is a very popular chilli pepper in Japan. 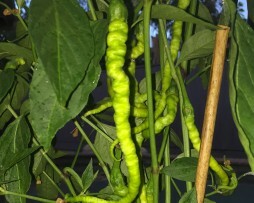 The plant grows over 1 meter tall and the chillies grow in very pretty upright clusters. 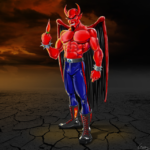 Is a great one for making chilli powder. 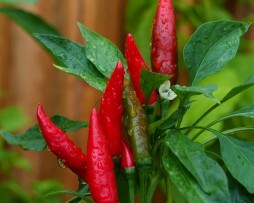 A great classic red chilli for the kitchen. Tatli means sweet and Süs means ornamental in the Turkish language. Put together this means it is a sweet ornamental(duh). 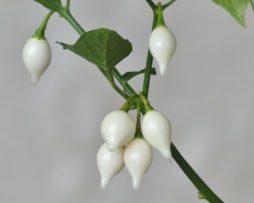 The fruit grow upwards and are relatively small as Turkish chilli peppers go. 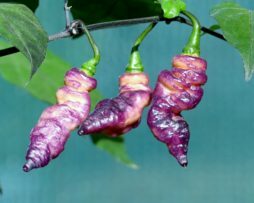 The sweet pods do look to be very hot and mean. 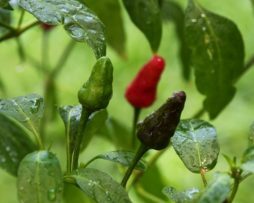 It can be eaten green and ripe red and both hit you with a great rich Annuum flavour. 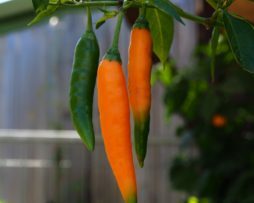 Interestingly these are one of the few chilli peppers that don’t rot on the plant – they just dry right up already preserved for you. 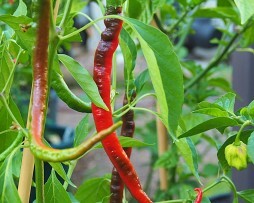 Incredibly productive, this is another great Turkish chilli pepper to add to your growing collection. A very rare cayenne variety from Turkey. 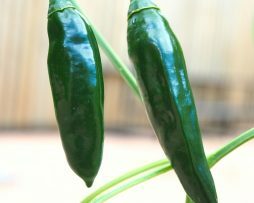 These amazing chillies grow up to 20cms long and are juicy and thick walled. Produces heaps of pods per plant and is great fried up, roasted or dried into a powder. We find this one quite sweet and versatile as it’s not too fiery. 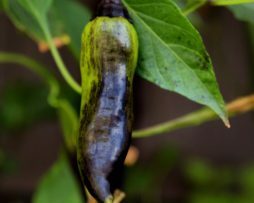 This rare heirloom chilli pepper from Turkey has a very rich flavour and is perfect for pickling or frying. A very productive pepper that we received from a friend in Turkey. It is not too hot and is just great chopped up fresh on anything.